The stumper is basically two single rippers linked together by a serrated AR400 solid plate in the middle. Easily remove stumps by wedging the powerful rippers over the stump and curling back. 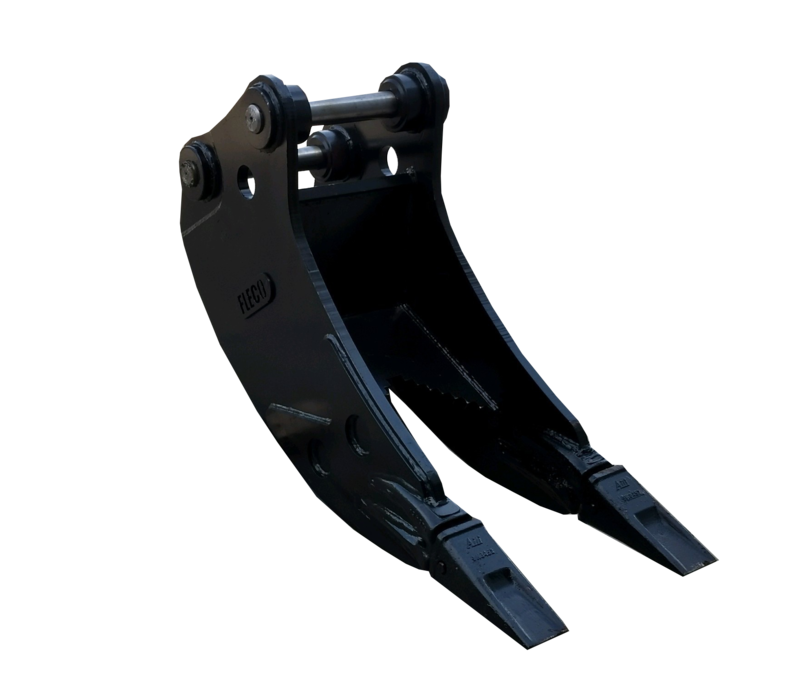 The stumper can also be used for penetrated frozen ground, ripping asphalt and breaking concrete.